There are many aspects involved with dog care and making sure you cover them all can be daunting. Dogs are subject to allergies but they catch them from the air. Proper allergy care involves not only treating the symptoms but also prevention. You should bath your dog regularly and rinse their feet after they have been outside to remove any allergens on your dogs skin. Dog dental care can also be done at home and is very easy but also critical to your dogs health. Proper dental care provides for more than clean breath, it also keeps your dogs organs healthy as bacterial buildup on the teeth can spread throughout your pets whole system and cause illness and disease. As with your own dental care you only need a few tools in order to care for your dogs teeth, these are dental clens solution, toothpaste, toothbrushes, dental treats or toys or a dental cleaning dog kit. It may take your dog a few days or even weeks to get used to the dental care procedure but their teeth and gums will be much healthier and not have as many problems as before. Ear care is particularly important for dogs, especially during the summer. A build up of moisture in the ear canals can cause problems as well as favorable conditions for ear infections. There are many products that can be used to care for your dogs ears including ear powders to keep ears dry, ear miticide to kill ear mites and other ear cleaning solutions that rinse away dirt and loosens waxy build up. Keeping your dogs eyes clean is also important as this can prevent infections. The most common eye infection for dogs is conjunctivitis. To prevent infections you should use eye cleaning solutions or protective ointments that protect eyes from irritation as well as killing bacteria. You can trim hair from around your pets eyes to prevent infection, make sure the corners of their eyes are mucous free, and try to keep your pets away form activities or surroundings where they may get eye trauma. When doing any cleaning or cutting around your dogs eyes, you want to use the utmost care so as to avoid poking your dog in the eye! As your dog ages there is some additional dog care needs that you should be aware of. 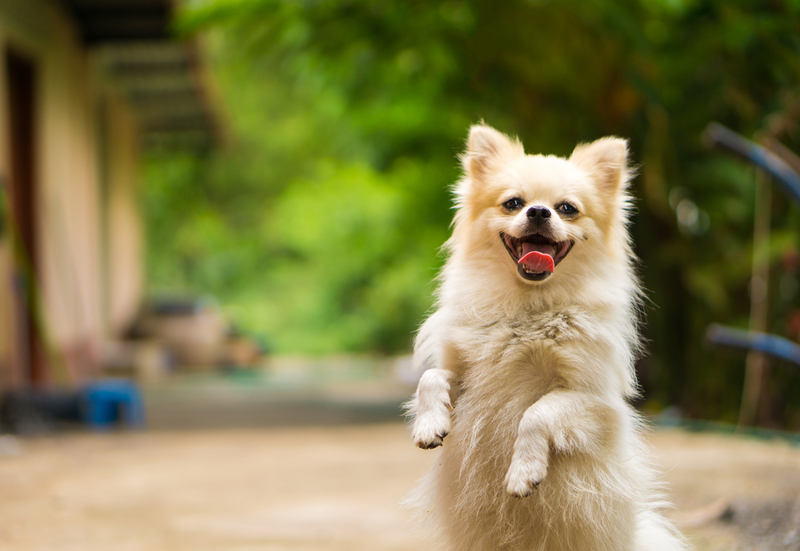 Your dog should still exercise but at a lower intensity and for shorter periods of time. Older dogs should use a foam bed to protect their joints when sleeping. You should also take advantage of senior dog food as it will contain important vitamins and nutrients that older dogs may need more of. As dogs age you need to keep a closer eye out for changes in behavior as these can be signs of problems. You should take your dog to the vet as soon as you notice any changes. Proper dog care also constitutes regular veterinary visits. This way you can be assured that you are providing your pet with everything he needs to be happy, healthy and long lived..